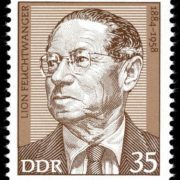 Lion Feuchtwanger was a German writer of Jewish origin. 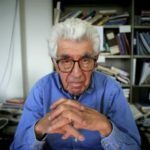 He lived and wrote in political exile for the last quarter-century of his life. 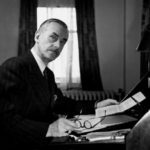 His masterwork, Success, is one of the great novels of the 20th century. Lion Feuchtwanger was born on July 7, 1884, in Munich, Germany. He was the son of a wealthy Jewish industrialist. Lion studied philosophy, literature, ancient and modern languages at Berlin and Munich universities. 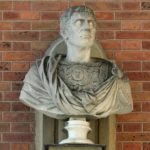 While still a student he composed three short plays – Joel, King Saul, and Uriah’s Wife. 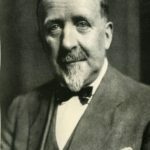 From 1908 to 1911 he became a drama critic for Die Schaubühne (The Stage). 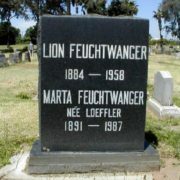 In 1912 Lion married Martha Loffler. In 1914, shortly after the outbreak of World War I, Feuchtwanger was in Tunisia and was arrested as an enemy alien. He escaped after a short internment, returned to Germany, and served in the army. 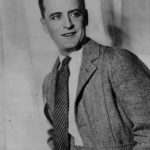 In 1918 he received a Ph.D. in literature and founded a literary newspaper, Der Spiegel (The Mirror). 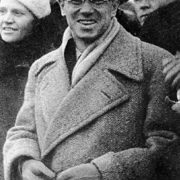 Lion discovered the experimental radical playwright Bertolt Brecht and later they collaborated on several plays. 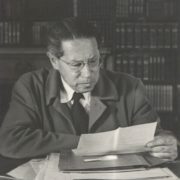 Feuchtwanger also translated literary classics from the Spanish, the English, and the ancient Greek and worked as an editor and a reviewer. 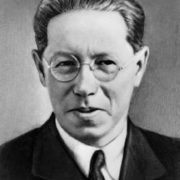 In 1921, the writer finished his first novel Jew Süss (Power), however, it was published only in 1925 and became an international best-seller. In 1928, Feuchtwanger wrote a book of satirical poems about America under the pseudonym J. L. Wetcheek. The novel Erfolg (1930; Success) was published just three years before Hitler’s rise to power and was prophetic of Germany’s totalitarianism. 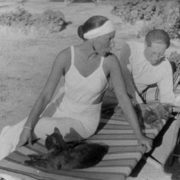 In 1933 Feuchtwanger travelled in America and upon his return to Germany his house and fortune were confiscated by the Nazi government. 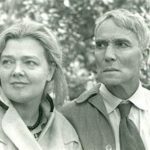 The writer fled to France and in 1940 he was confined in a concentration camp. His escape in female disguise are described in Der Teufel in Frankreich (1941; The Devil in France). 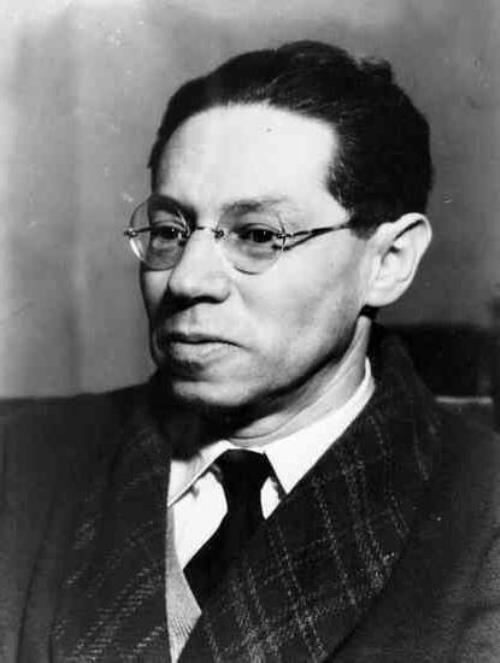 Feuchtwanger and his wife fled to Spain, then to Portugal, and in late 1940 reached the United States. Feuchtwanger died in Los Angeles, California, on December 21, 1958.